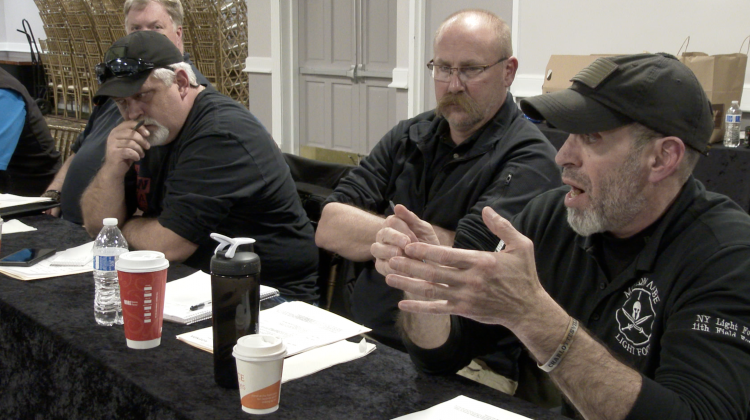 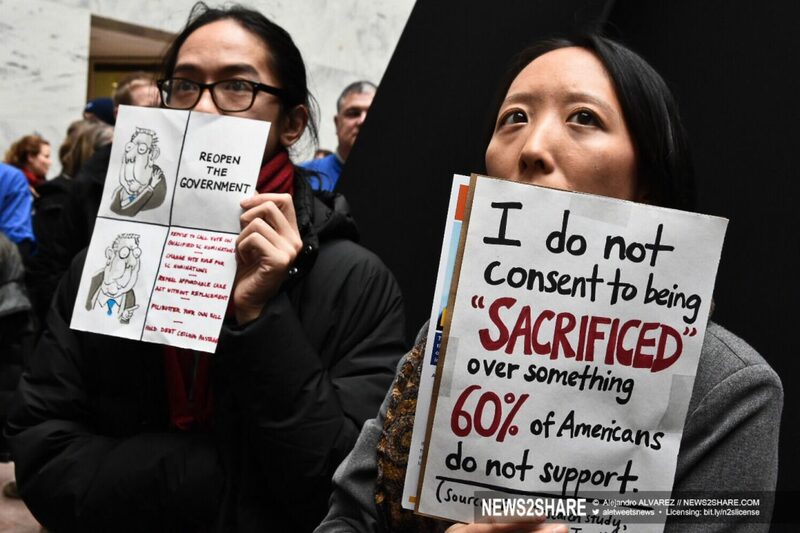 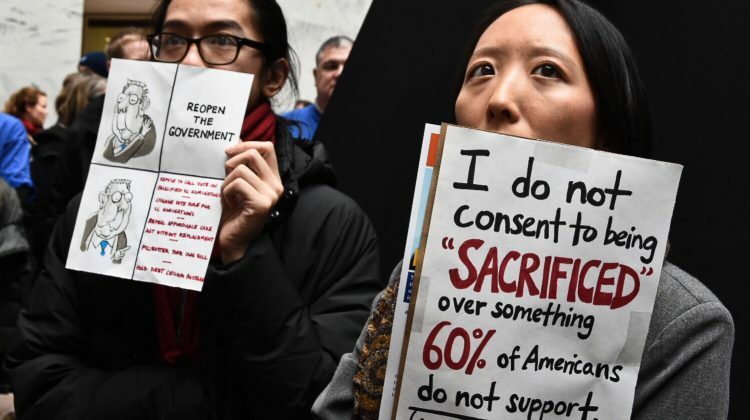 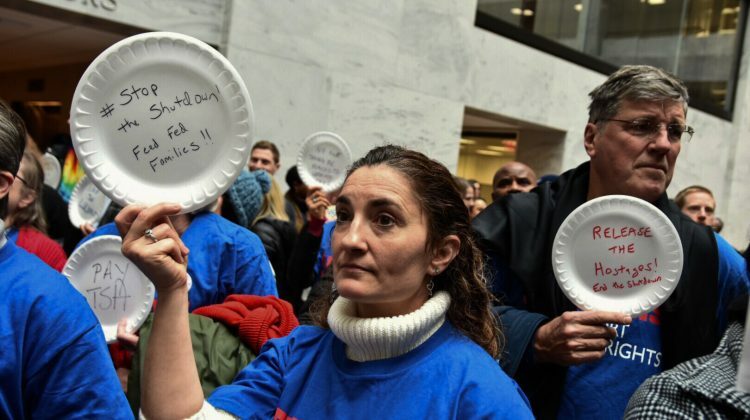 WASHINGTON — Federal workers took to Senate offices on Wednesday in an increasingly desperate demand for an end to the longest federal budget impasse in U.S. history. 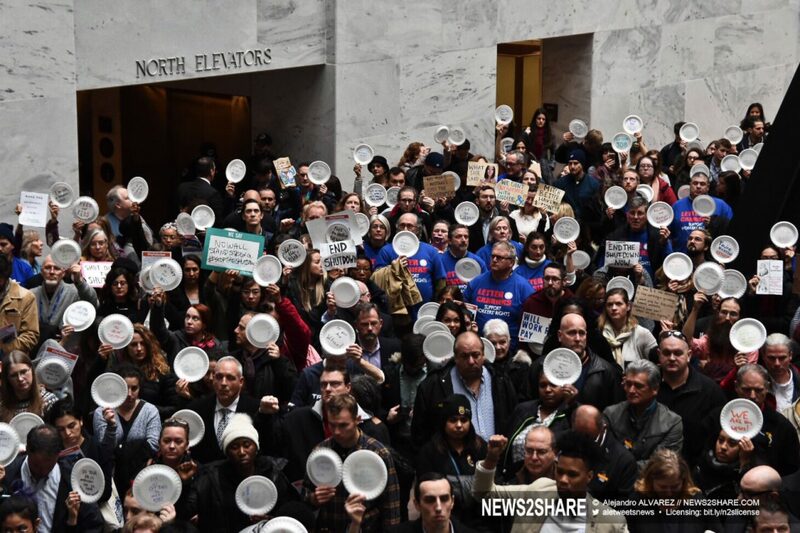 With 800,000 people poised to miss their second paycheck, unions representing federal employees packed into the atrium of the Hart Senate building. 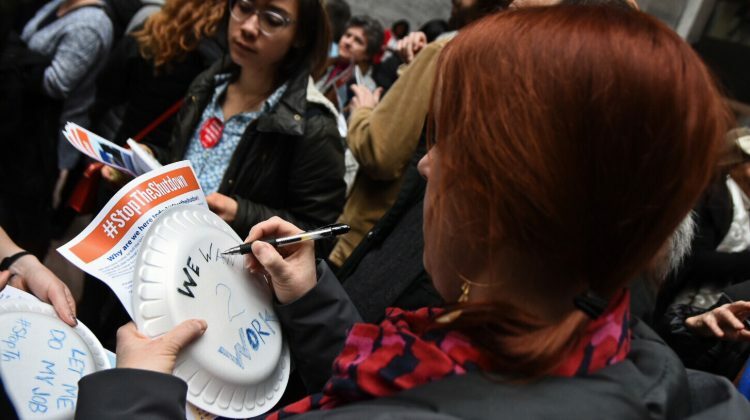 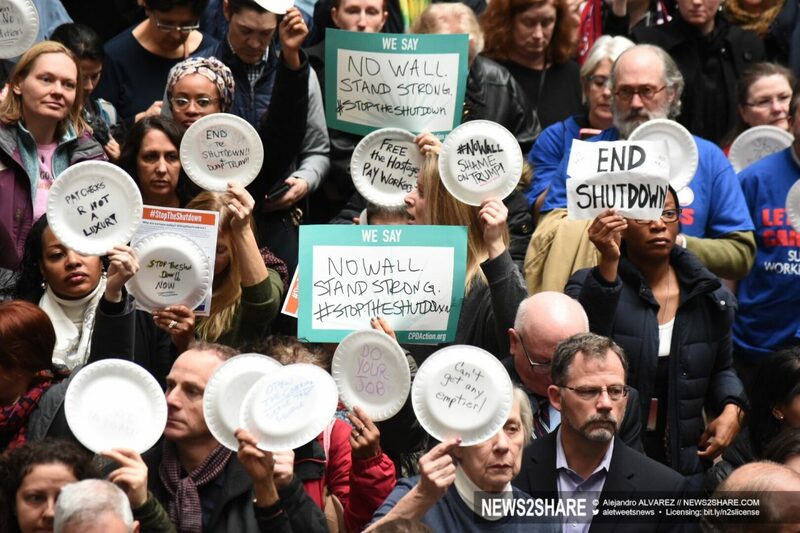 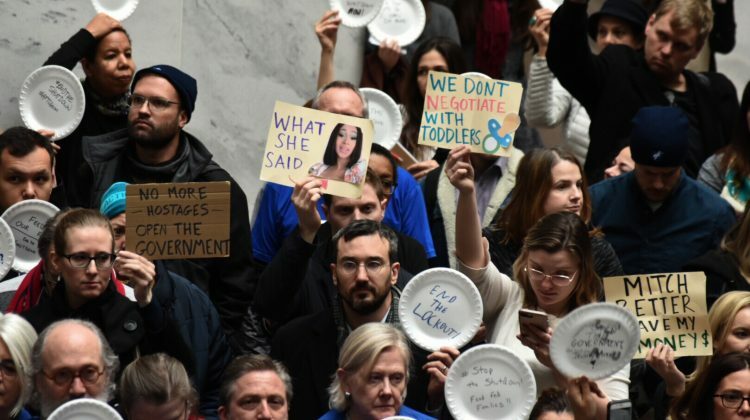 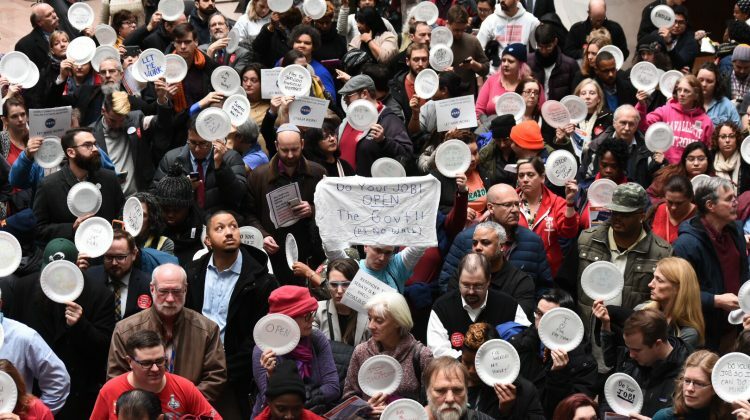 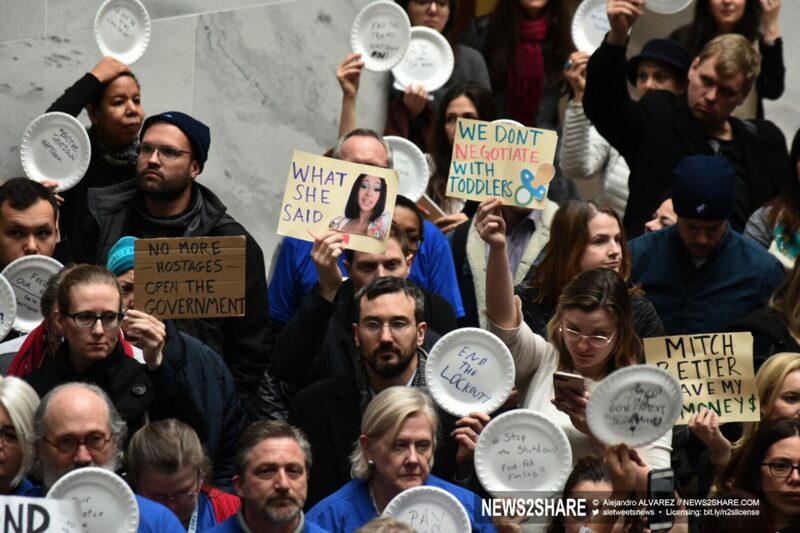 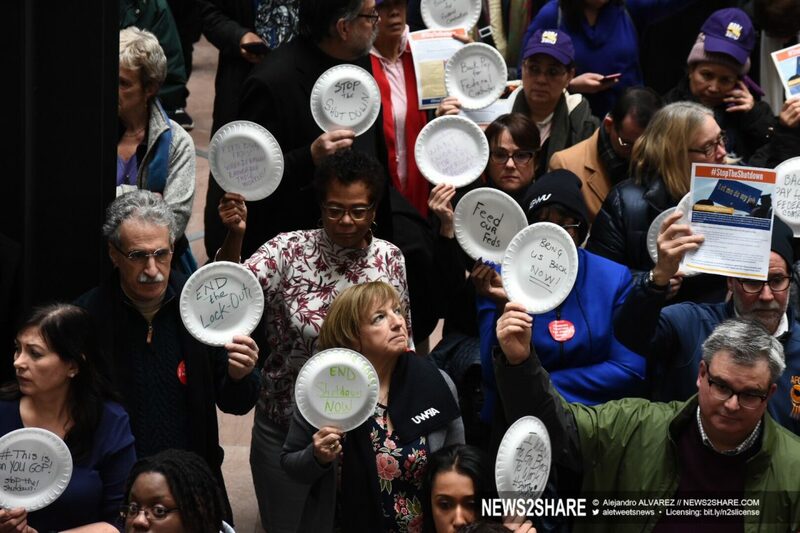 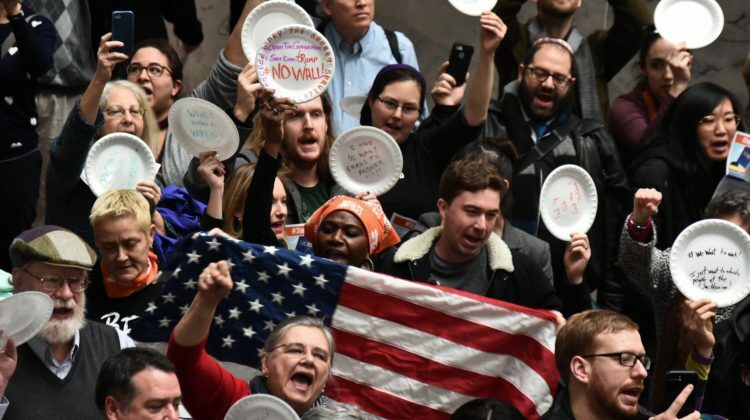 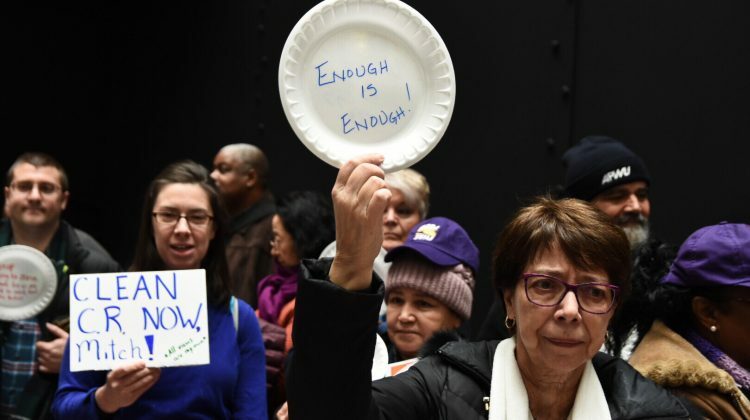 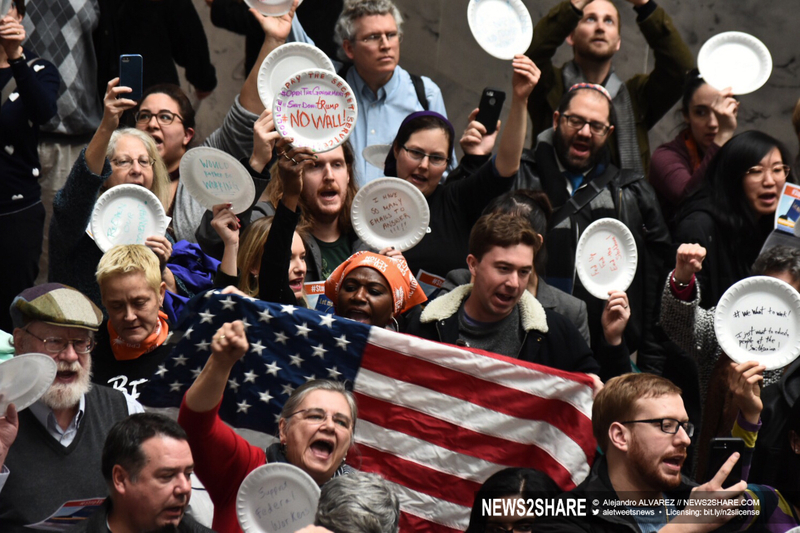 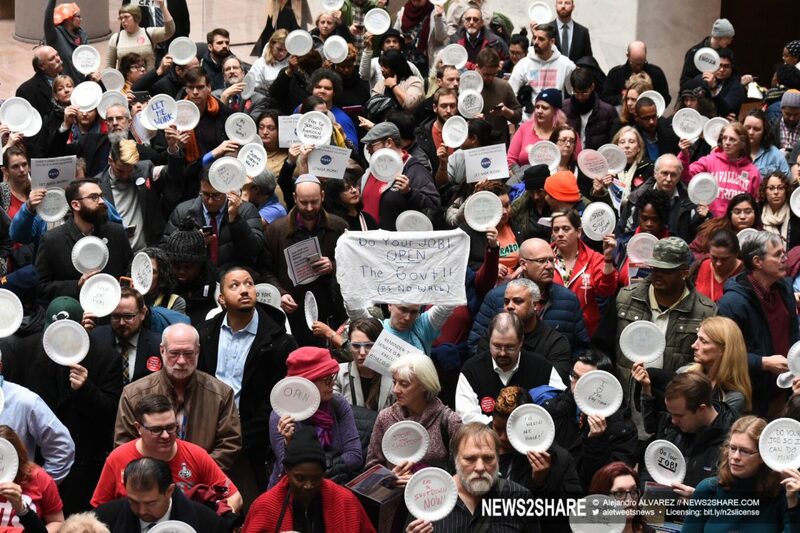 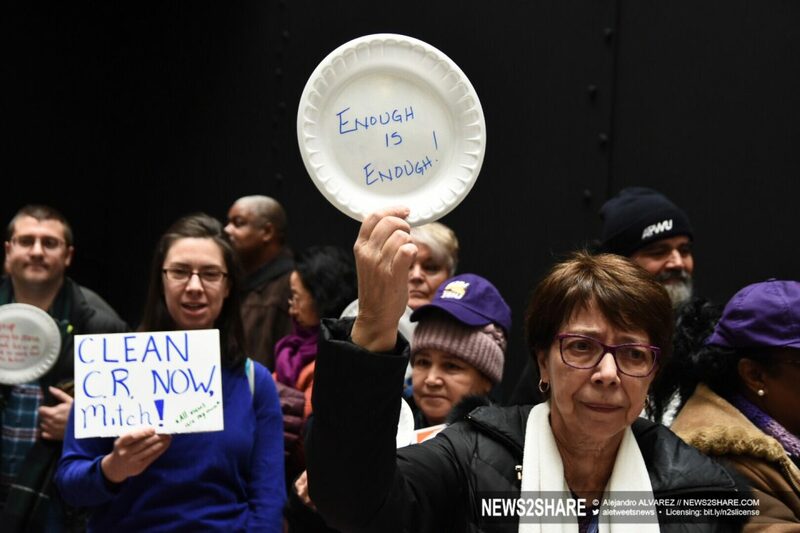 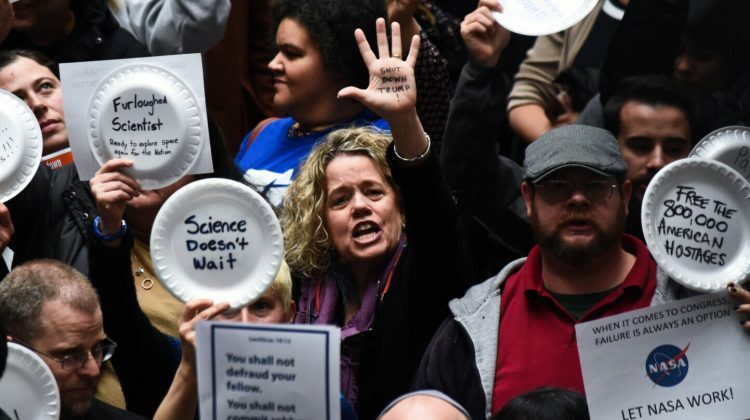 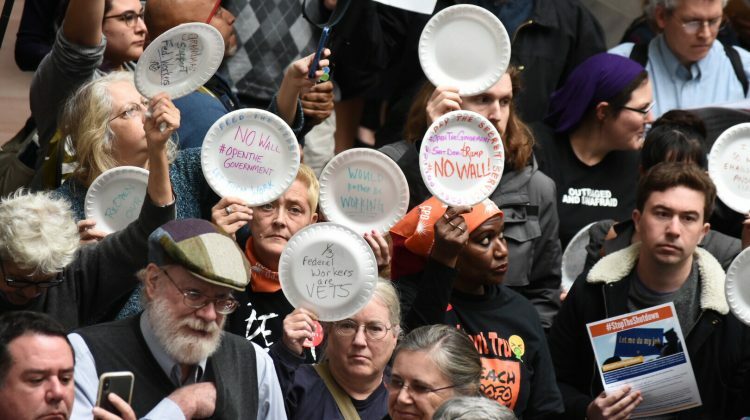 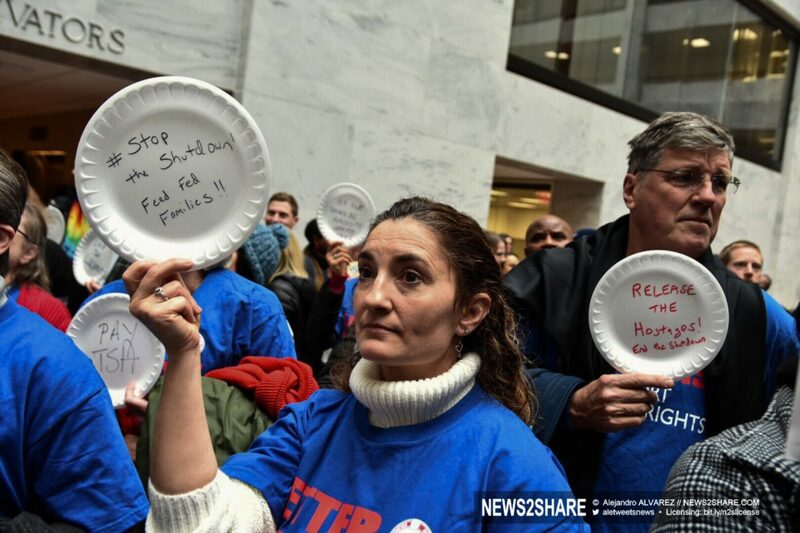 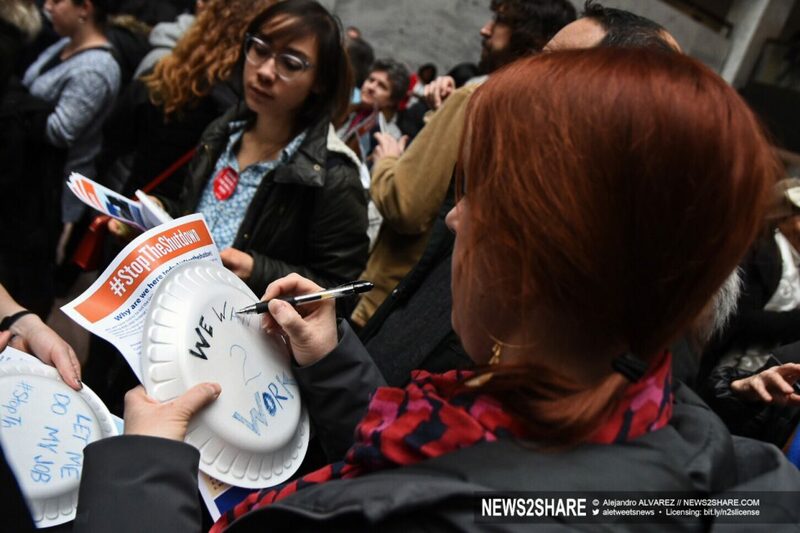 The hundreds that turned out carried styrofoam plates symbolizing thousands of furloughed workers and the undue financial burdens they say have befallen their families as the shutdown drags on. 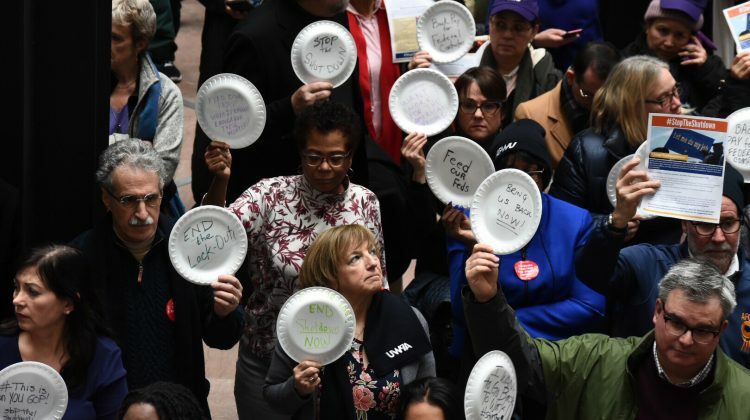 “We are here today to tell the United States Senate and Senate Majority leader McConnell that it’s time to stop holding 800,000 federal employees, thousands of federal contractors and the American people financially hostage,” read a flier passed out by union representatives in the Hart building. 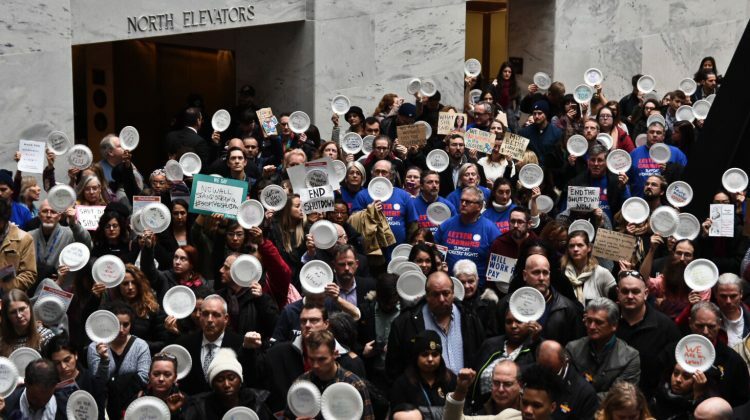 In what union organizers called “Occupy Hart,” hundreds stood in silence for 33 minutes — one minute for every day of the shutdown thus far, the passing of each minute marked with a lone chime in an otherwise dead quiet atrium. 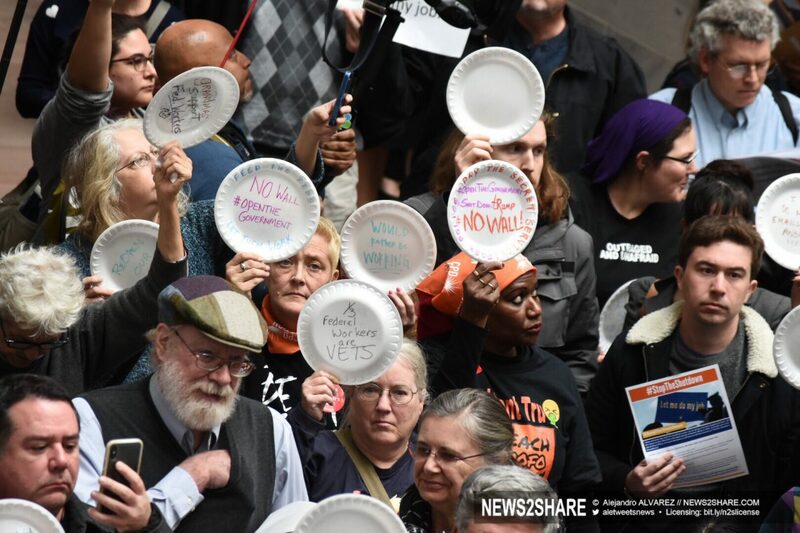 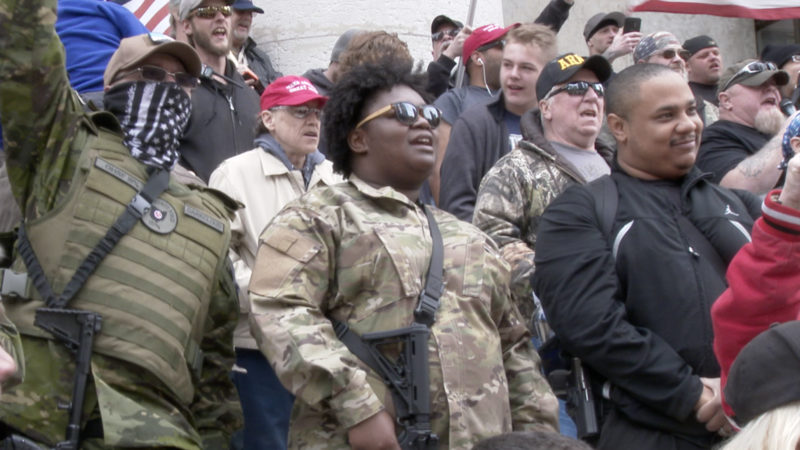 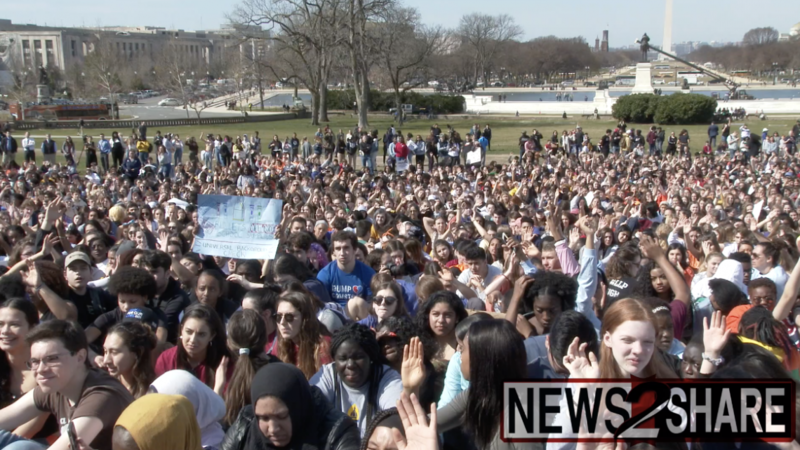 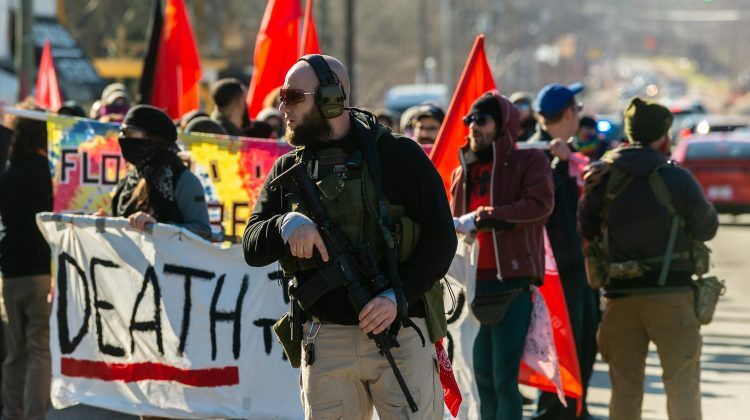 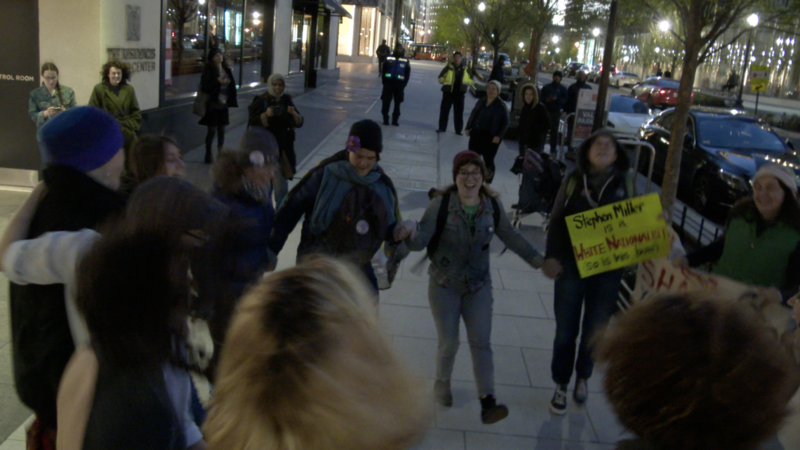 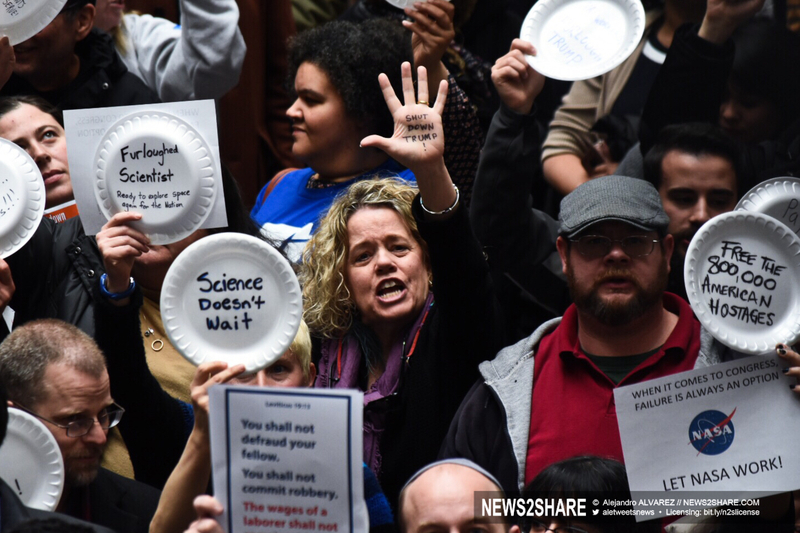 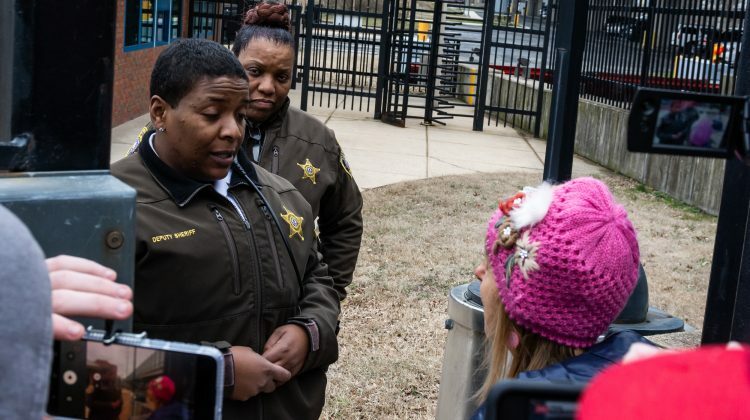 After the half-hour had passed, the group erupted in a chant of “no more food banks, we need paychecks,” before falling silent again to avoid arrest in coordination with Capitol police. 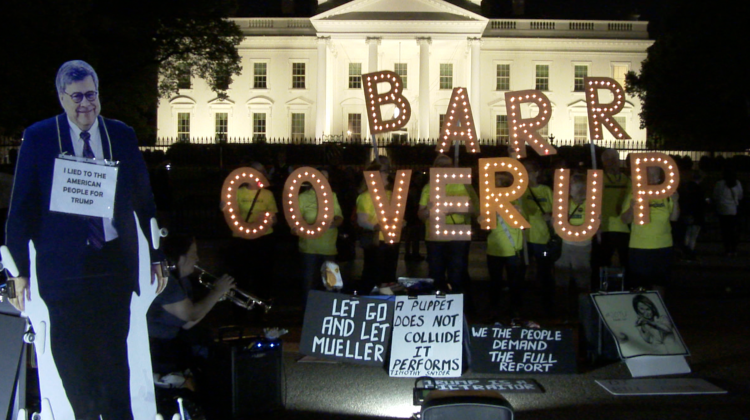 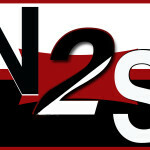 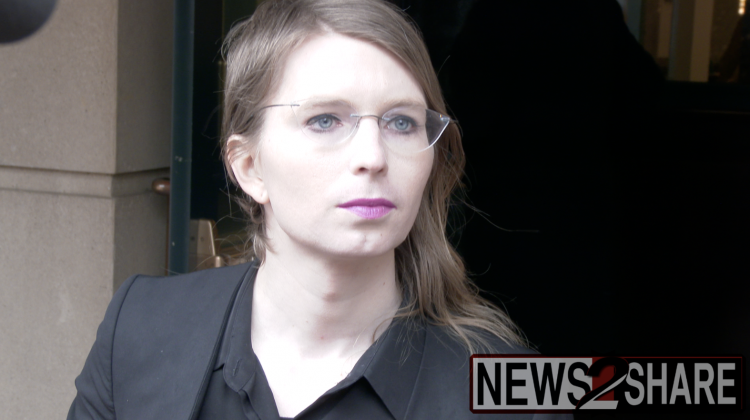 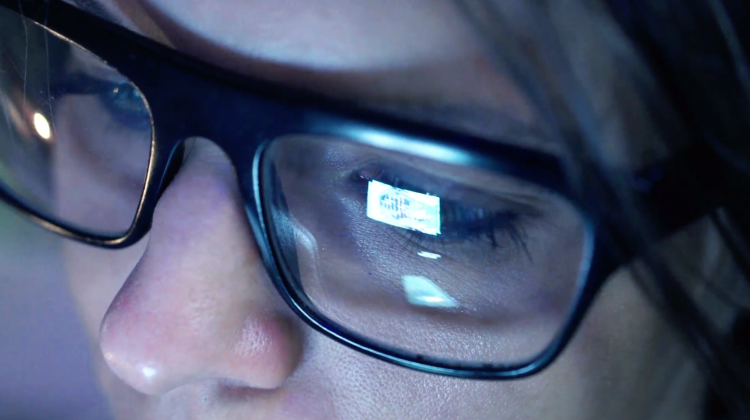 “The president’s actions are exposing us. 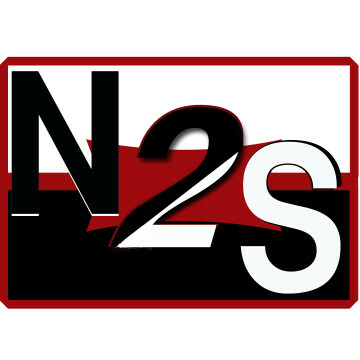 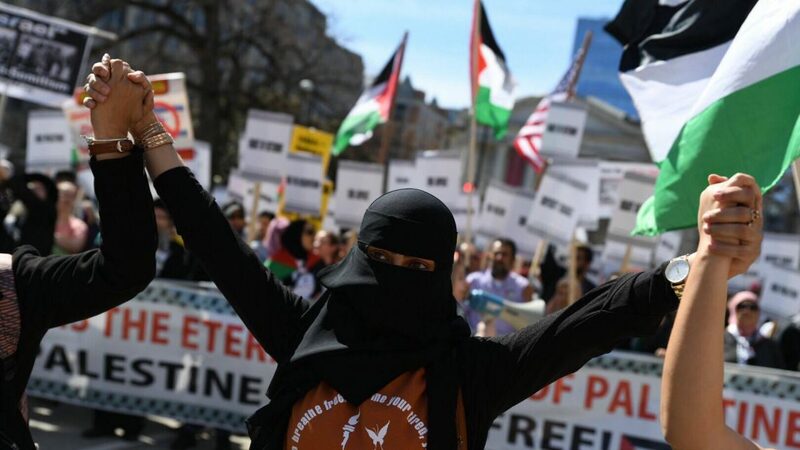 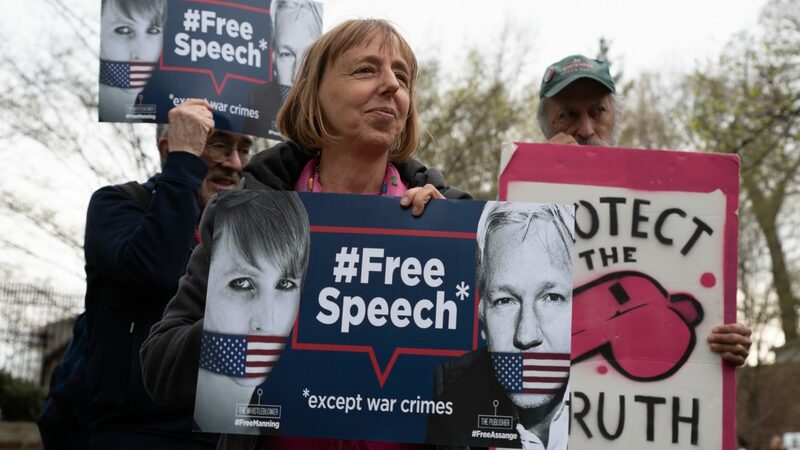 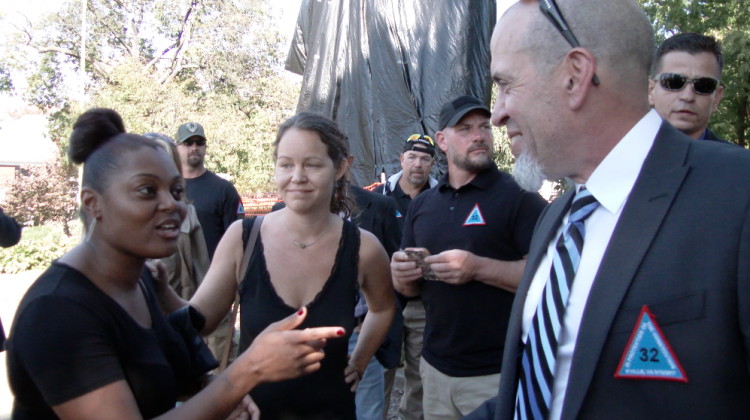 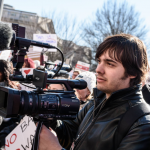 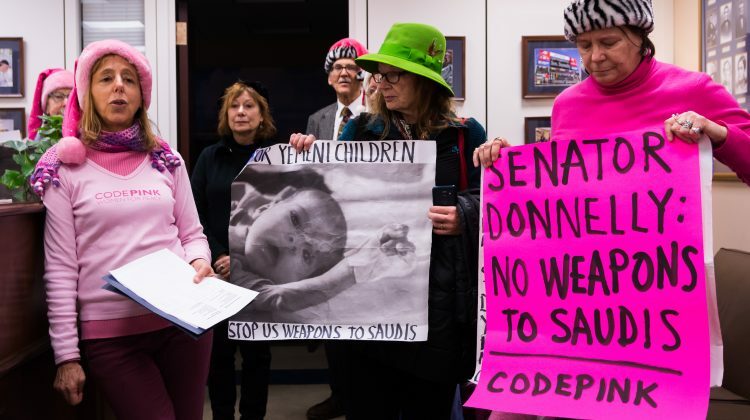 The president’s actions are making us vulnerable at the border,” Representative Jamie Raskin told the media. 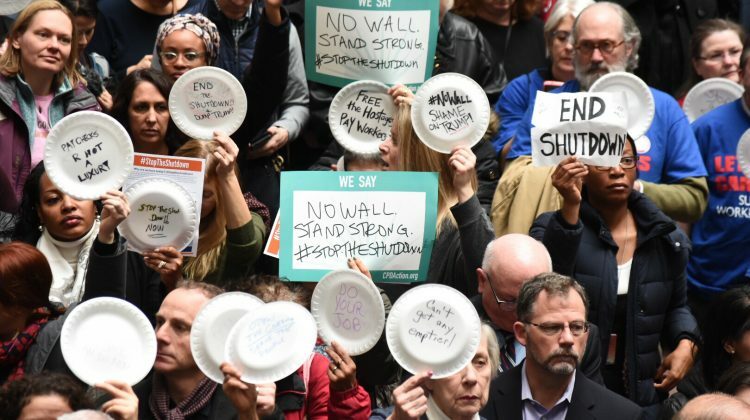 He contends that President Trump is hurting national security and faith in government itself with the shutdown. 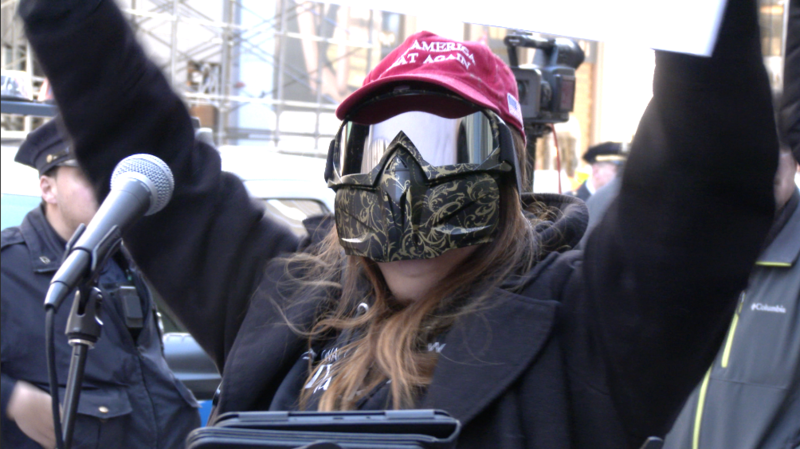 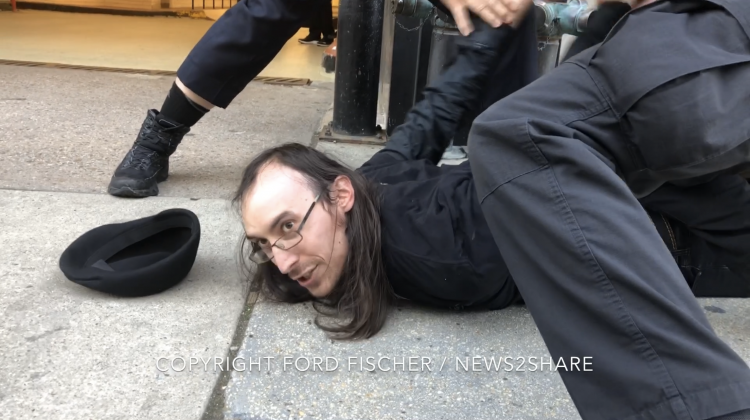 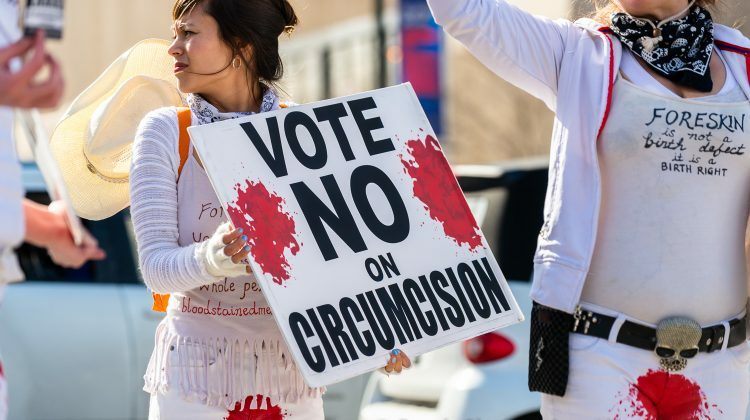 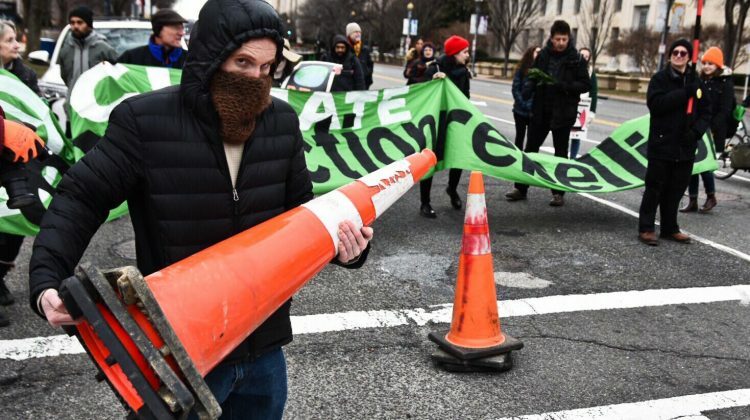 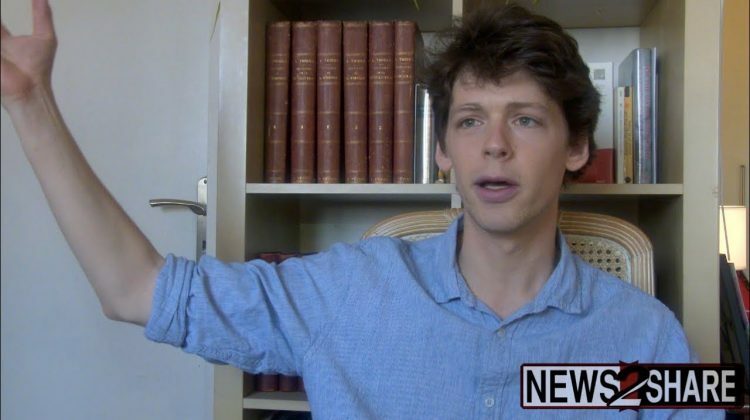 An unknown number of protesters were arrested during a subsequent sit-in outside Senate Majority Leader Mitch McConnell’s office in a neighboring building. 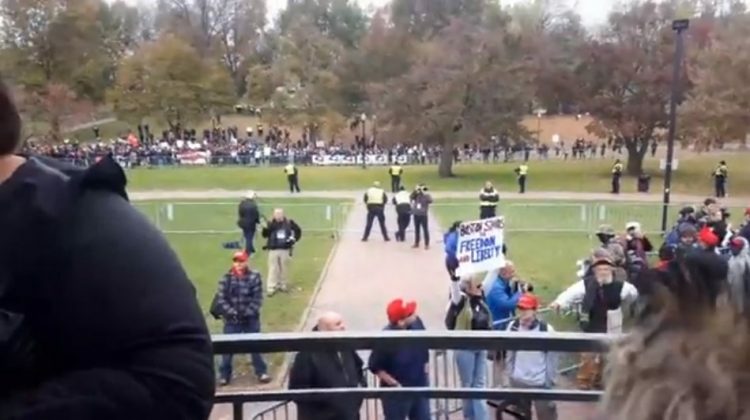 In a live stream on Facebook, a small group of protesters can be heard chanting “where is Mitch” while being led away by Capitol police.